When Settlers first set sight on the Estate in the early 18th Century they noted the many hills and vales and aptly named it Doolhof, which means labyrinth in Afrikaans. Today, this labyrinthine topography is put to use in the placement of their vineyards, thereby taking advantage of the many micro-climates and terroirs which are ultimately expressed in the Doolhof Estate wines. Intense dark purple with black cherry and eucalyptus to the fore, with elements of fresh mint, fynbos and a touch of sandal wood. 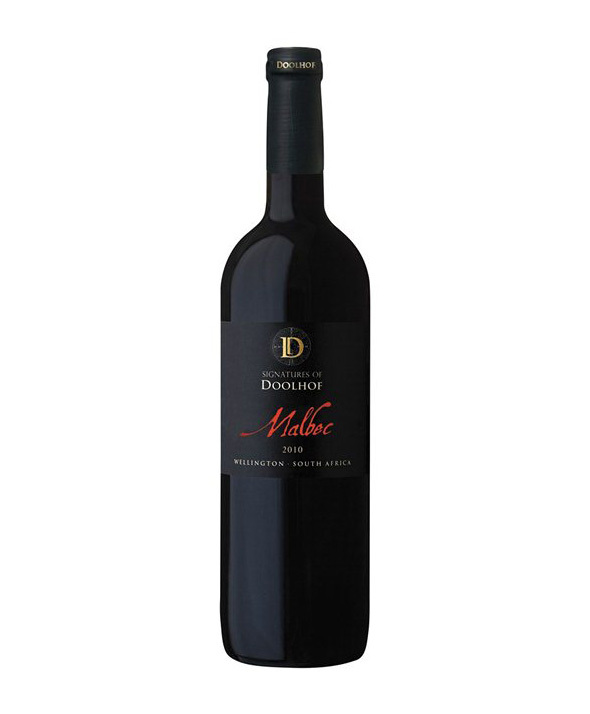 The palate shows freshness and youth with juicy fruit, good structure and soft, well integrated tannins. Gielie Beukes, an exceptional winemaker with local and international winemaking experience, has been appointed as the Doolhof Wine Estate winemaker. Gielie will be working closely with Rianie Strydom, who has been the winemaking consultant for the past two years. Gielie, who completed his studies at Elsenburg Agricultural College and worked extensively abroad, is excited and proud to be part of the Doolhof team.